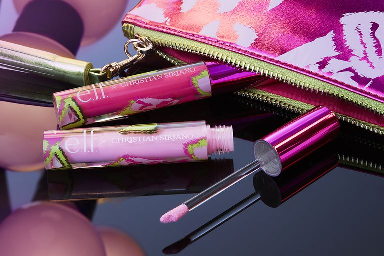 American brand E.L.F Cosmetics and celebrity loved fashion designer Christian Siriano have joined forces to create a super affordable, colourful on trend limited-edition makeup collection, based on his Greenhouse Psychedelic-inspired Spring/Summer 2018 collection, which is filled with bright pinks, greens, and floral prints. 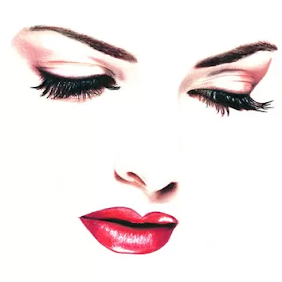 Before becoming the most sought after fashion designer for Hollywood stars, Christian Sisiano started out as a makeup artist, freelancing for top cosmetic brands like Stila. His career in fashion sky rocked after being casted and winning the fourth series of Project Runway in 2008, but his love for makeup never faded. "Everyone loves makeup. Everyone, no matter what age or size, loves to play with makeup, and transform themselves," he tells ELLE in a recent interview. 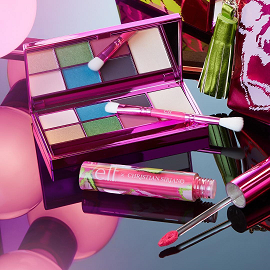 This is not the first time that Siriano joins E.L.F Cosmetics, last September; the brand had marketed five different BeautyBoxes inspired by different looks seen on the catwalks of the brand's spring / summer 2018 runway show. The four piece capsule collection is housed in playful acid green and bright purple floral printed packaging. "I'm a huge celebrator of color. I love the idea of vibrancy. I just had 30 fabrics on the table and I was like, 'Here's what I want it to be.' I was pulling pigments from fabrics, saying, 'I'd really love the packaging to feel like this floral organza,'" Siriano said. The centre piece of the collection, this colourful eyeshadow palette features six different bold and natural floral hues in varying textures. 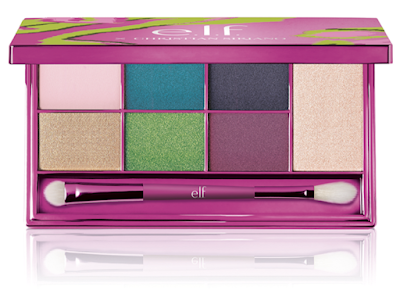 Ranging from dark navy to powder pink to bright green, one highlighter shade, and one dual-ended blending brush. Letting you create a neutral, smoky, or creative eye, depending on what your mood is. “Like a bouquet of flowers, this palette is a mix of bold and subtle colors with different textures. 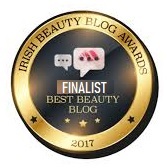 “I love a bright lip, and this color adds instant drama to any look! This Tinted Lip Oil is infused with Jojoba, Apricot, and Vitamin E to nourish and hydrate your lips with each application. Bright and beautiful, this bag inspired by Christian Siriano's Spring 2018 collection is triangular in shape to hold all your beauty essentials. 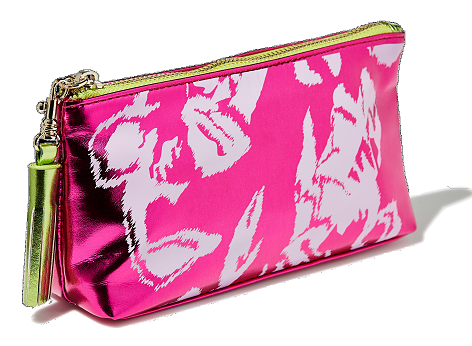 It can fit your makeup essentials, and can also double as a clutch. E.L.F. Cosmetics x Christian Siriano Collection is available now on elfcosmetics.com, at target.com from February 25th, and in leading drug-stores stores from March 11th.